I have been a member of Radiant Gym for the past 9 months. I feel I should have joined this place much earlier. That is the way the gym functions. 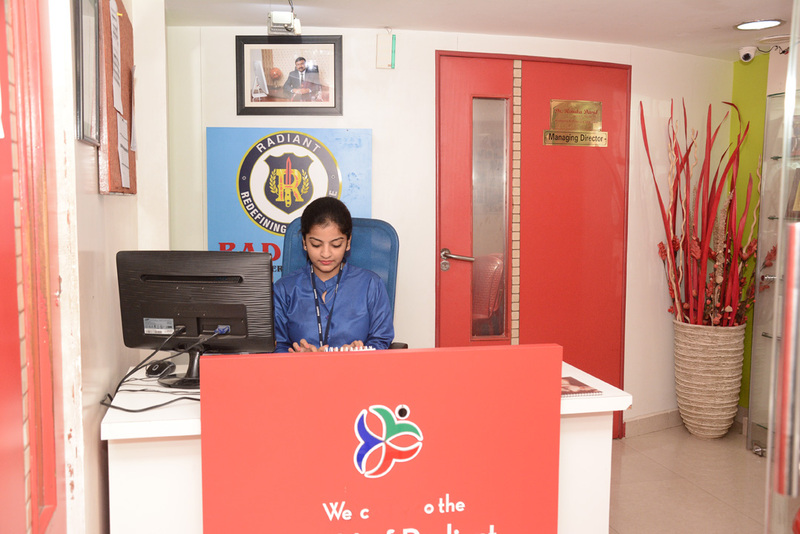 The staff at the Front Desk is so pleasant and cordial that it sets the trend for a good workout. I must mention this because they are really what make an Organization tick. As for the real workout I am overwhelmed by the attitude of our trainer. I want to come here daily, besides keeping fit it makes my mind calm and satisfied for the day. 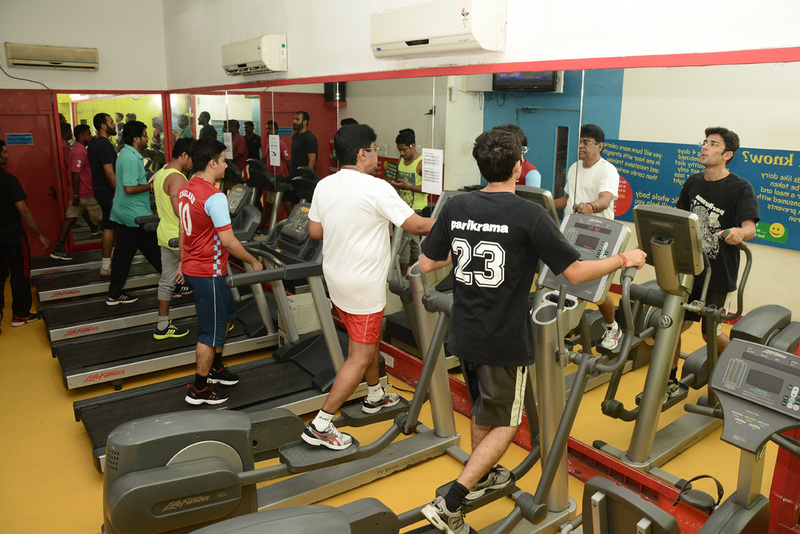 The gym itself is a good example for a perfect place for people to think about their overall well-being. I really enjoyed the workouts and found myself wanting more. RADIANT truly have a unique program that keeps people on their toes. 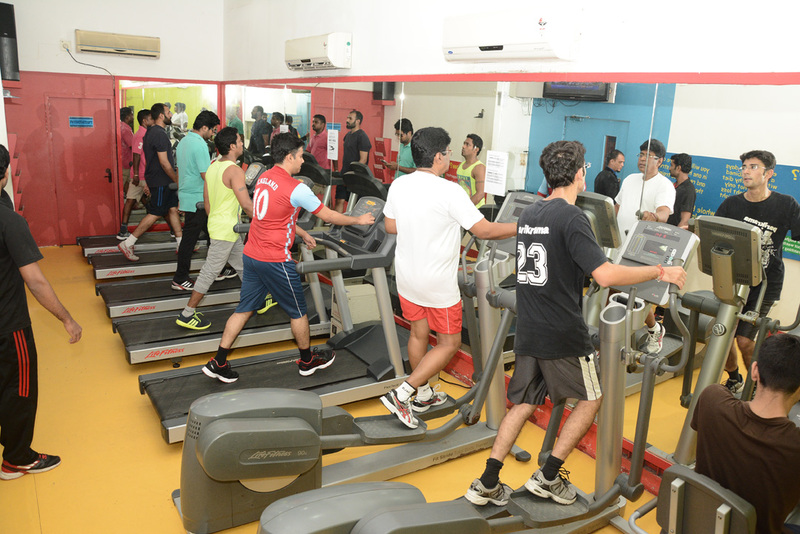 The superior work-outs and their enthusiasm are extremely motivational. I really enjoy working out with a group of people. I felt changes in my body muscles and in my peer circles is also finding out the changes and asking about it. It is rewarding to see people progress and share in the celebration of meeting new goals.If you are looking for a fitness program that incorporates fun, education and motivation into achieving results, then you will be thrilled with RADIANT. If I could sum up my experience with RADIANT in one phrase, it’d be “trial by fire.” Every time I step in that gym I know I’m fixing to give everything. I am about to go to a place of complete physical exhaustion. Mentally, every workout makes me consciously decide whether to push through or give up. Unlike typical exercise routines, RADIANT’S workouts haven’t gotten easier over time, I simply finish them faster. So why do I keep going back? Because the past four months have put me in the best shape of my life. I can lift more weight, run longer distances, and sprint quicker because the workouts incorporate every aspect of fitness.RADIANT has allowed me to see the incredibly personal side of people that comes with competing together. I’m incredibly grateful for this gym and I look forward to the future relationships it will create. RADIANT UNISEX MEDIFITNESS, is like a family to me, the only place where I relish my time during my free time space. The relationship which had gained here is treasurable with best memories. The trainers and Staff are so friendly here. Specially our very old and experienced trainers Mr.Rajesh and the dear Physiotherapist Mr.MoorthyGanesan. 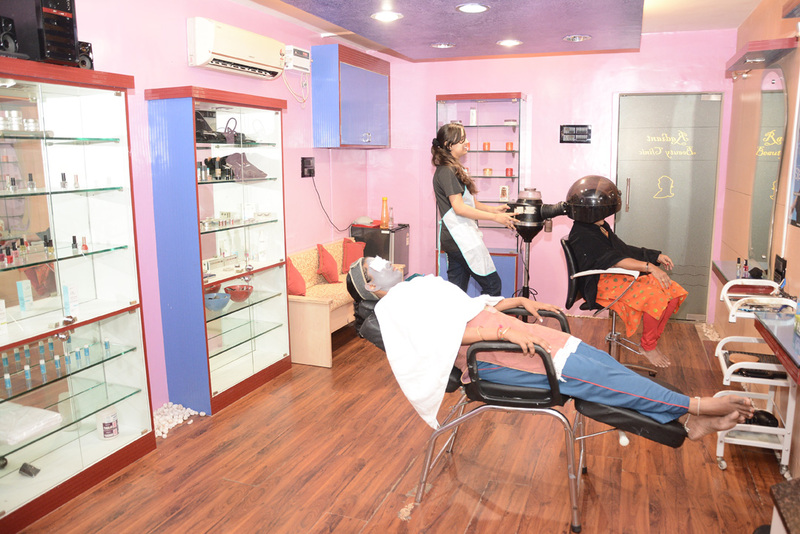 The staff and housekeeping people are also friendly and give respect to their clients. If I start talking about Radiant, it is never ending.About me: Well I joined RADIANT, when RADAIANT had shifted to NORTH USMAN ROAD. My first trainer was Mr.SATISH, during 2011. Then had a gap of two years and again joined by 2014. 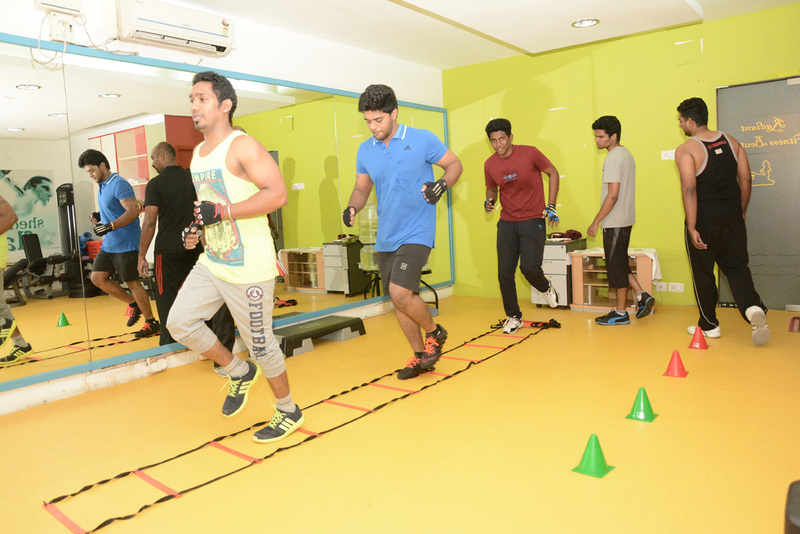 Well to my best experience, the only trainers who had helped me transformed were Mr.RAJESH. he is a dedicated person, who took me not as his client but as his student and help me out during my Army SSB preparation (for physical training).During the start of my training I was 93Kgs, then within a month with proper diet and intense workout he helped me to lose weight to 78kgs.My intense training started by 19-01-2015 to 15-2-2015 (28 days), no one could believe when I had totally transformed, well I myself didn’t believe on me. 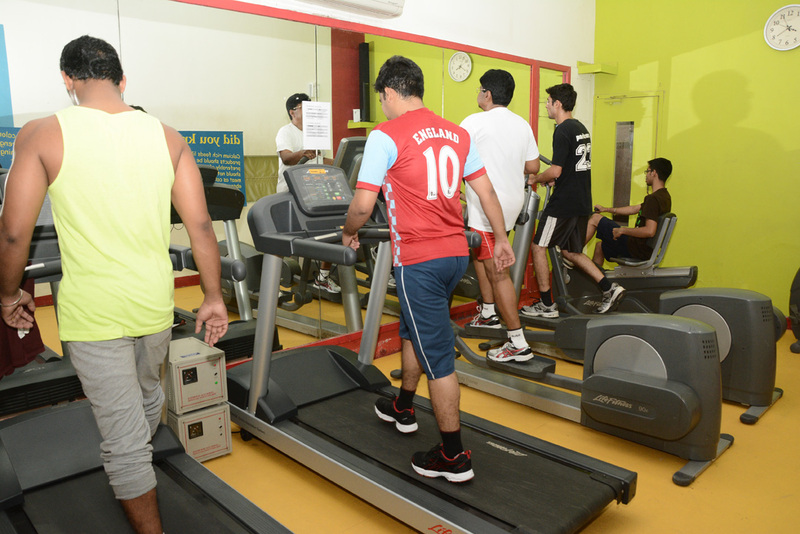 An adequately equipped gym that brought out the lost hope that I could see a body transformation, especially with the help of trainers available at the gym at anytime of the day! In short, I’m impressed!